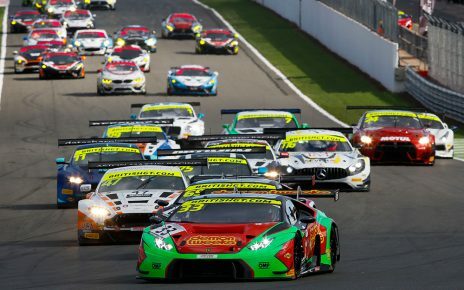 Following a difficult race for many on Sunday July 22 at Circuit de Spa-Francorchamps for Round Seven of the 2018 British GT Championship, more details are emerging around some of the incidents which marred an otherwise gripping contest. TF Sport’s Mark Farmer, at the wheel of the #11 Aston Martin V12 Vantage he shares with Nicki Thiim, found himself caught up in an opening lap incident which resulted in the #11 entry retiring before half a racing lap had been completed. Contact with Remon Vos, driving the #30 Ram Racing Mercedes-AMG GT3, saw Farmer pushed into the left hand wall on the run down to Eau Rouge and, following an oil fire, out of the race. Andrew Howard, driving the opening stint in the #99 Beechdean AMR Aston Martin was also caught up in the opening lap incident, resulting in damage that meant a lengthy stop for repairs and, ultimately, retirement in order to fight another day. 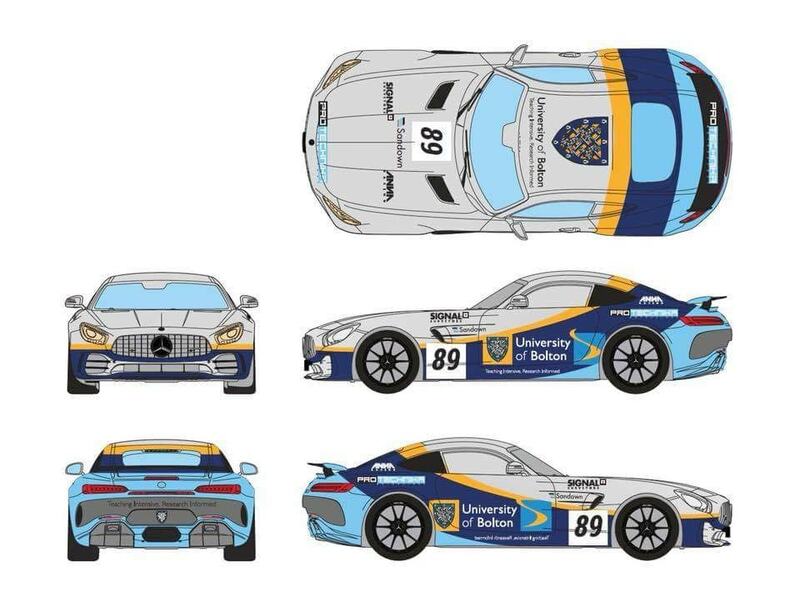 Team owner Andrew Howard was especially disappointed as the #99 car was showing some excellent pace round the 7 km Ardennes circuit and was the team owner was looking forward to a solid race before disaster struck. Starting from ninth on the grid after driving his best ever qualifying lap around Spa, Howard made a good start but the run down to Eau Rouge was where it went wrong. After repairs were effected, there was insufficient time for the car to complete the 70% race distance required to score points and so the #99 car was retired. UltraTek Racing Team RJN, with its #53 Nissan 370Z GT4 piloted by Kelvin Fletcher and Martin Plowman also had a torrid time in the Belgian countryside, with Fletcher sustaining damage after being hit by a GT3 car at the Bus Stop chicane whilst closing in on the GT4 leader. 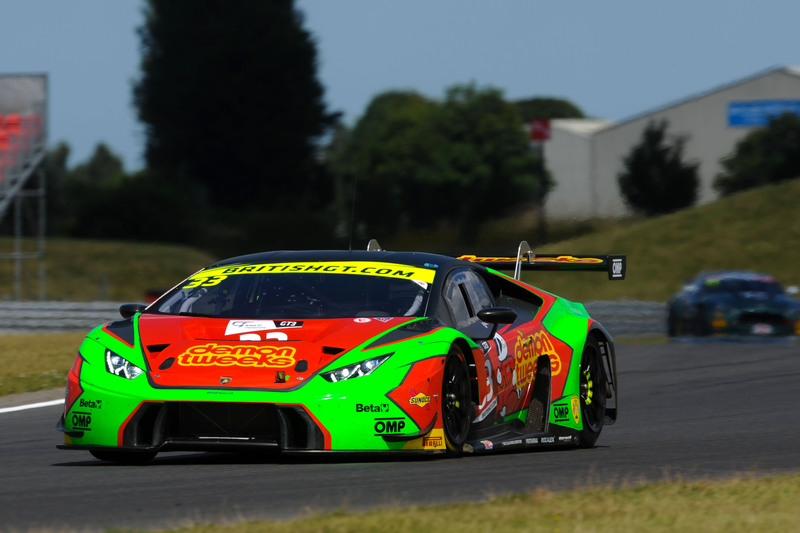 Fletcher made it back to the pits, however, and when the car was eventually handed over to Plowman, the damage was still causing serious handling issues. But, despite the challenges, Plowman brought the car home and finished third in class. 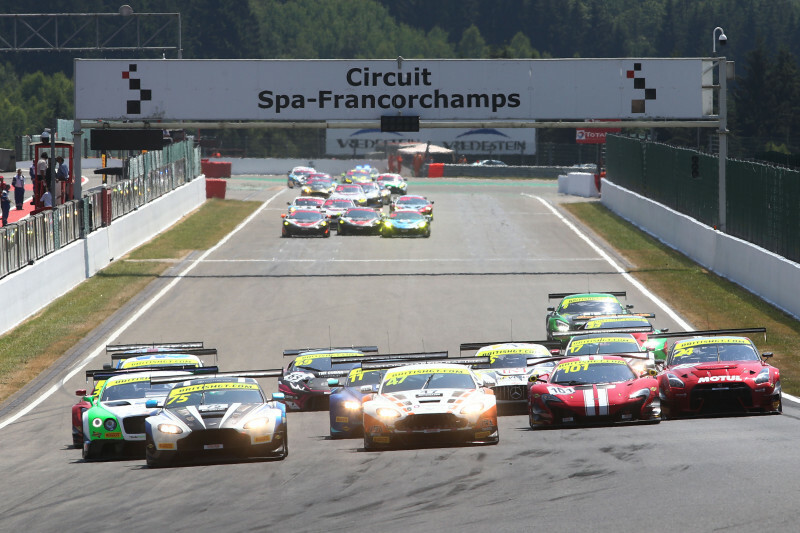 The British GT Championship grid gathers next at Brands Hatch for Round Eight on August 4 – 5.